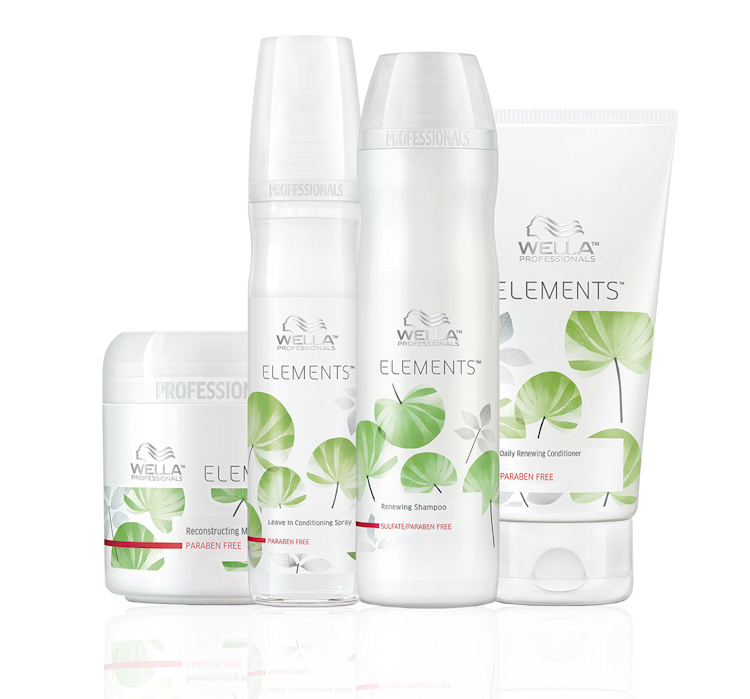 Please contact us if you would like to discuss the hair care available to suit your hair type and condition. 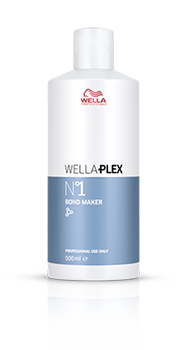 Mixed with lightening or color - No'1 enables optimal lift and penetration of dye molecules, reconstructing inner hair bonds for stronger hair. 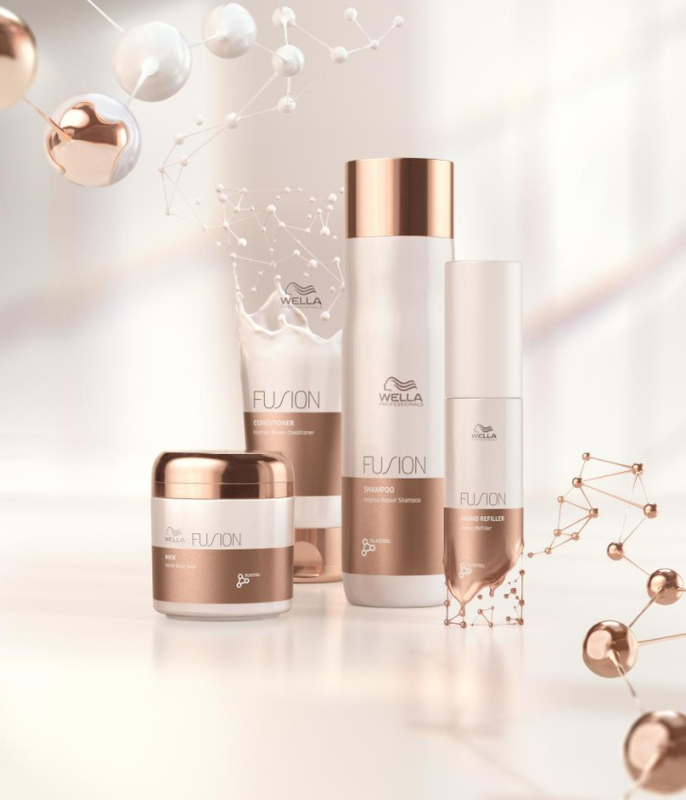 Further strengthens the bonds, re-balances pH and strengthens the hair structure after chemical treatments. 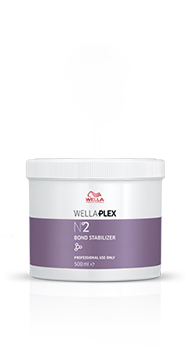 To benefit fully from your WELLAPLEX in-salon service, you should use No3 Hair Stabilizer on a weekly base. 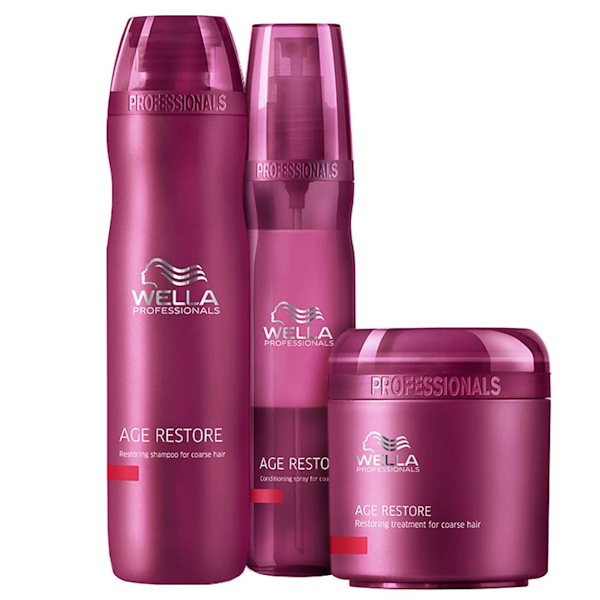 It helps to keep the hair strong, smooth and soft until the next WELLAPLEX in-salon service. 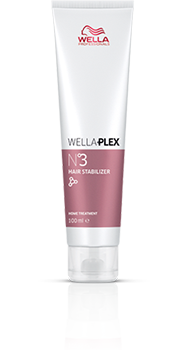 No3 to be used at-home following a WELLAPLEX in-salon service. At New You Hair Salon we offer a wide range of treatments for all hair types and conditions and we can help you to select a treatment that’s just right for you. Whether its moisturising, strengthening or shine you are after, just sit back and relax as your stylist will take care of your hair needs.